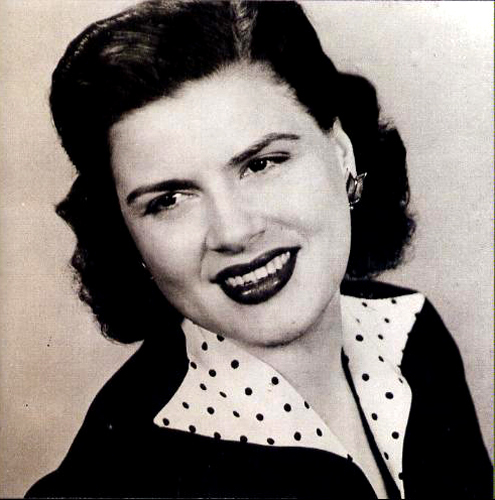 Patsy Cline, born Virginia Patterson Hensley, was an American country music singer. 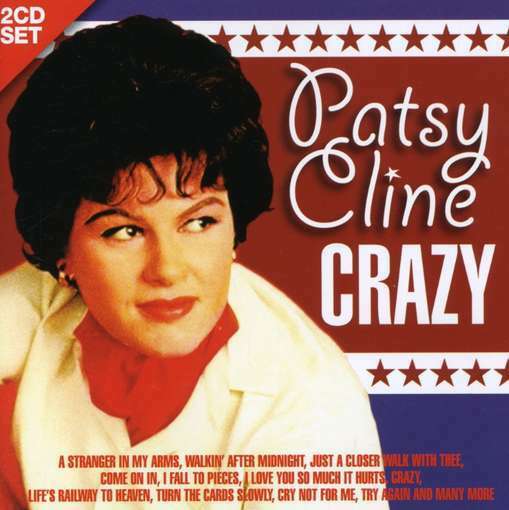 Part of the early 1960s Nashville sound, Cline successfully "crossed over" to pop music. She died at age 30 at the height of her career in a private plane crash. She was one of the most influential, successful and acclaimed female vocalists of the 20th century.